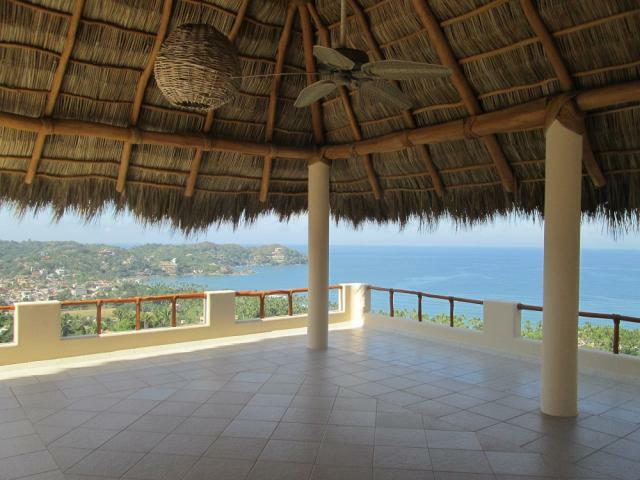 This private and secluded home has an amazing 360 degrees panoramic view from its roof palapa to ocean, mountain, jungle and town. 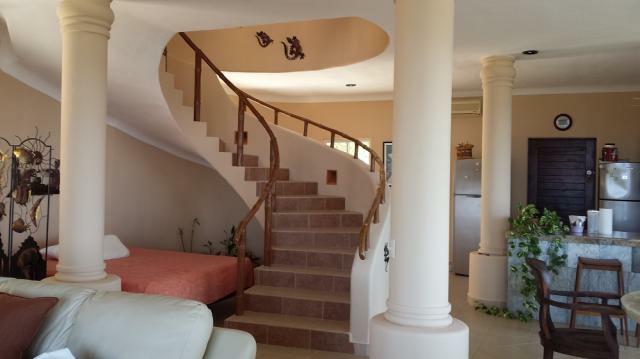 Two bedrooms, 3 bathrooms. 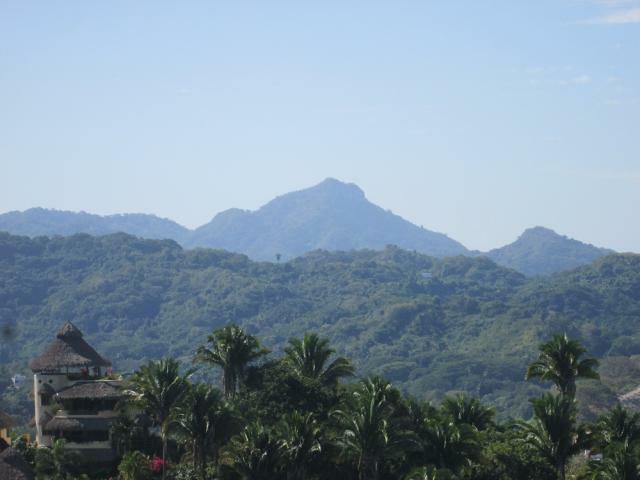 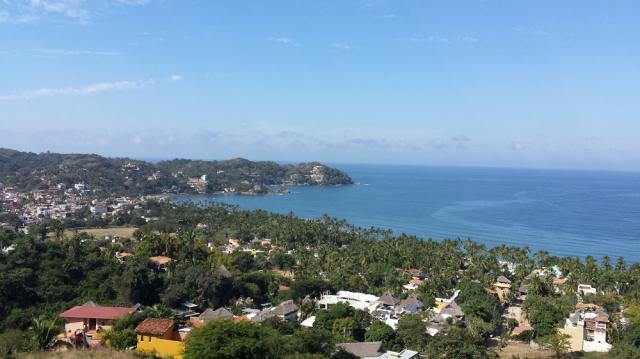 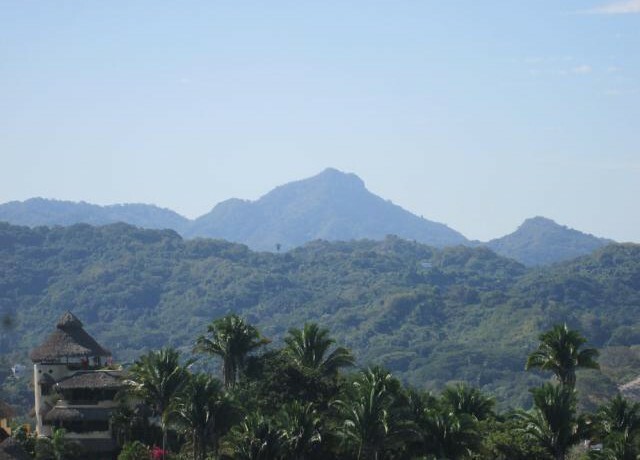 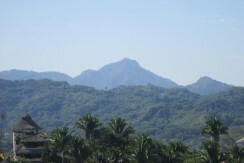 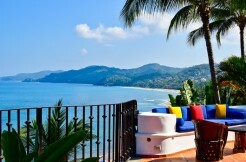 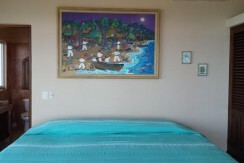 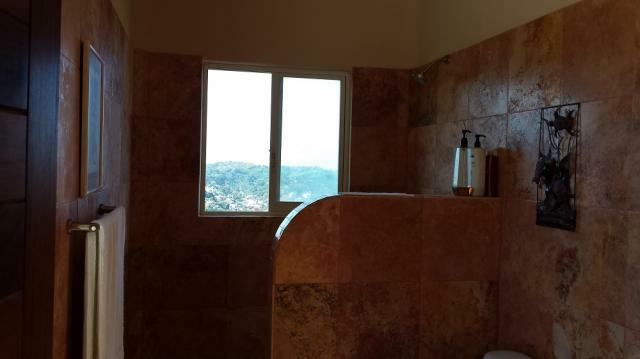 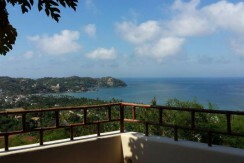 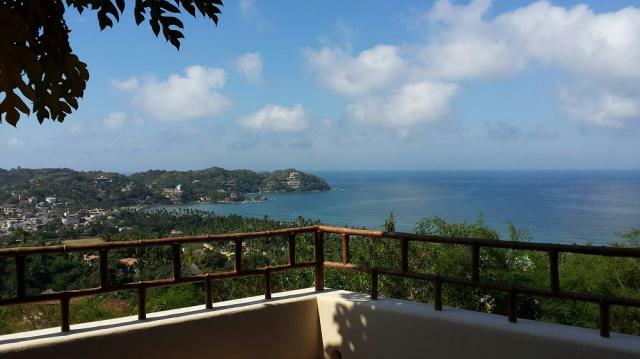 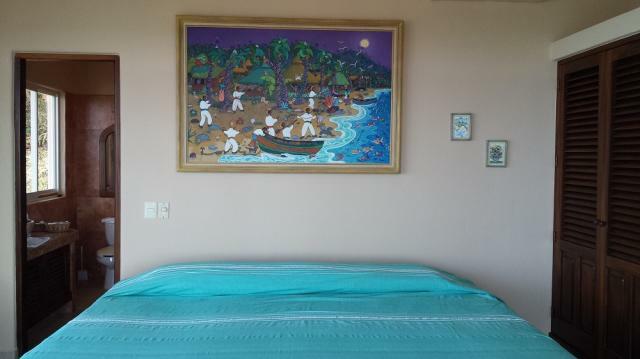 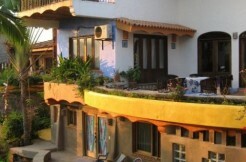 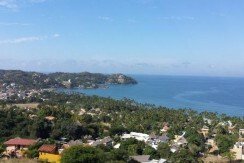 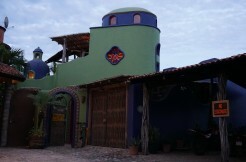 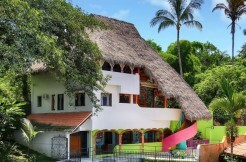 Located on top of a hill in the exclusive North end of Sayulita. 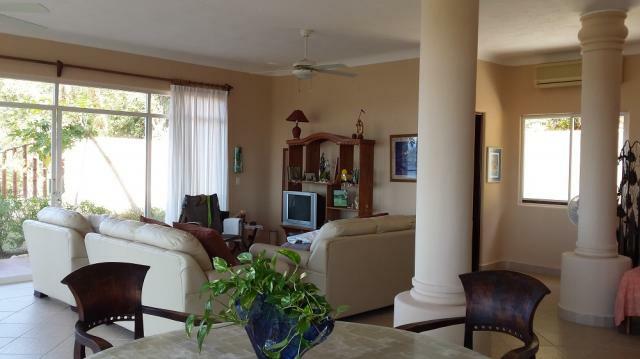 There is a 2 car garage plus off street parking. 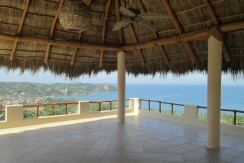 Other covered patio areas allow you to enjoy the ocean breeze and view. 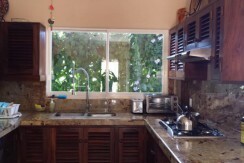 Quiet neighborhood, completely enclosed, large yard, laundry and ample storage. 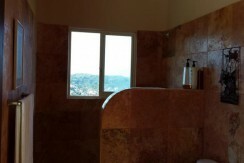 All floors tiled, as well as granite counter tops and baths, local hardwood cabinetry and doors. 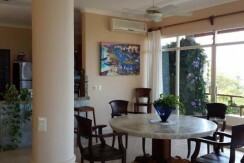 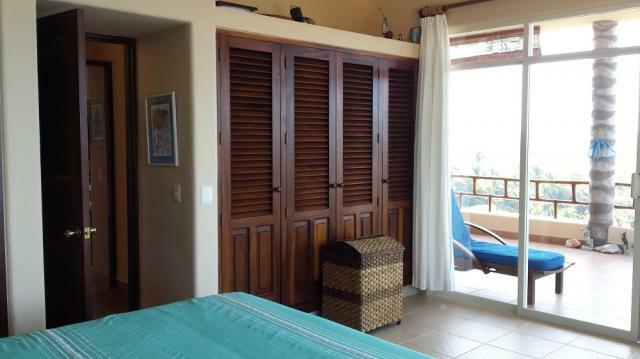 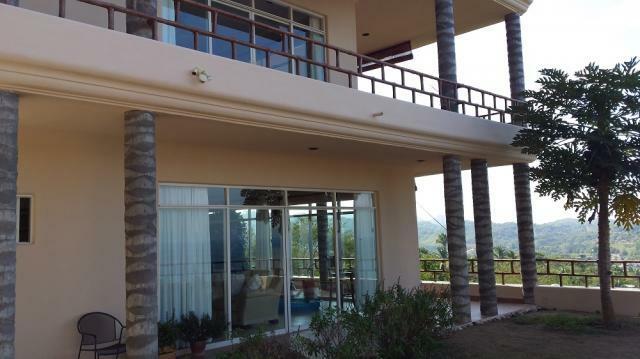 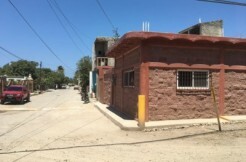 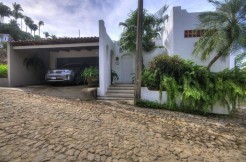 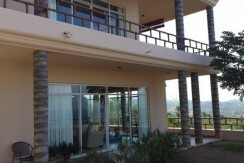 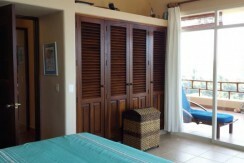 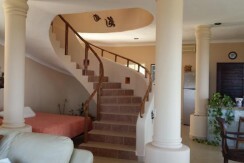 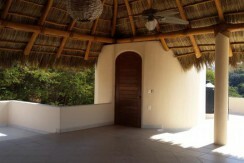 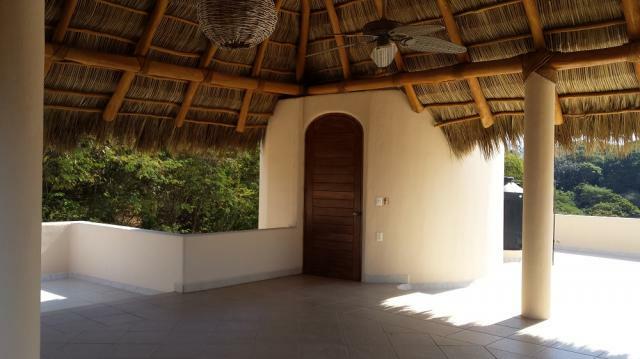 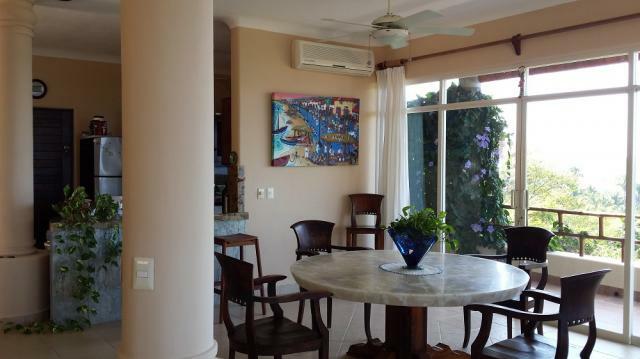 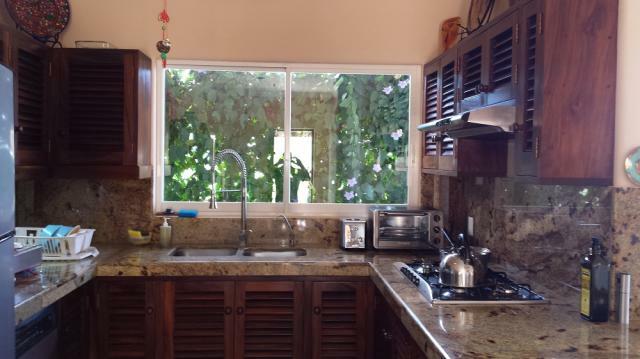 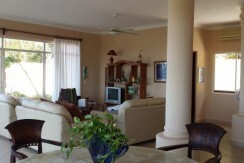 Casa Yoli sells completely furnished and ready to move in!